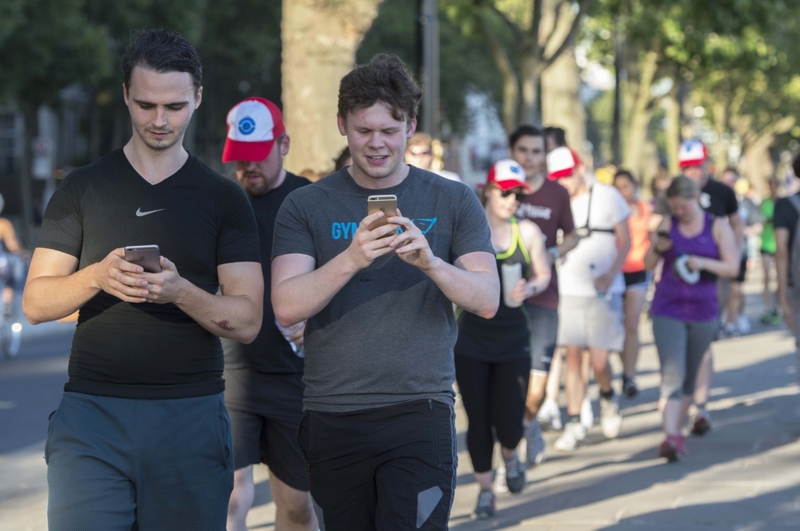 After the Pokemon Go workout in Central London, I have decided that there’s nothing better than doing an 1 hour work out whilst catching Pokemon and hatching eggs at the same time! 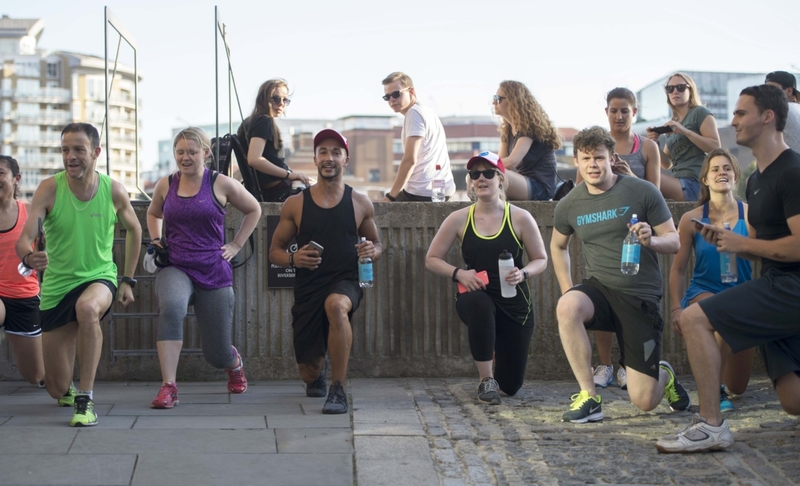 A few weeks ago, Virgin Active organised the first official Pokerun in the world, which took place on a Wednesday afternoon – on one of the hottest days this year, at London Bridge. It was aimed at all fitness fanatics who just can’t get enough of Pokemon and I fit perfectly into that group! 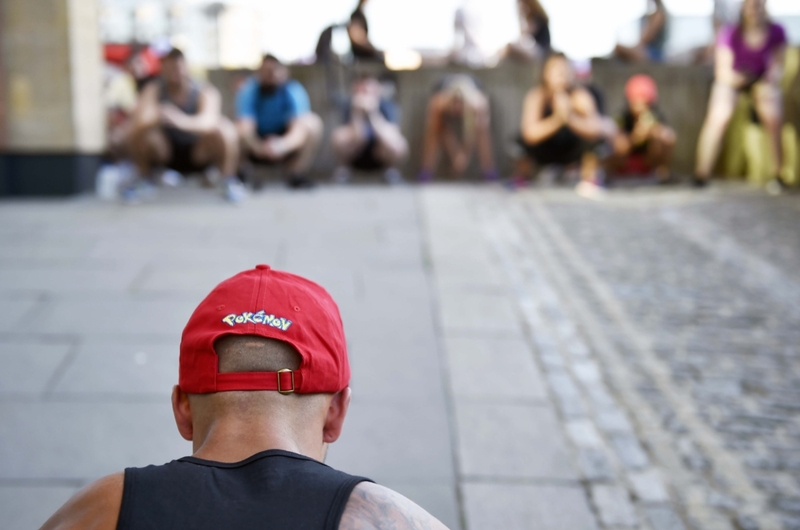 The 5k Pokerun was lead by the personal trainers or Pokemon Trainers at Virgin Active Walbrook. 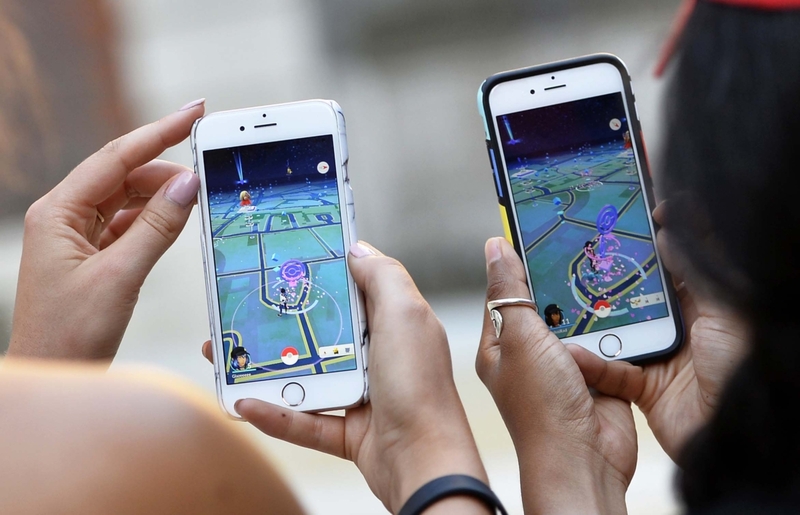 Before the big day, these fantastic Pokemon trainers planned the running route with 7 Pokestops (or workout stops). 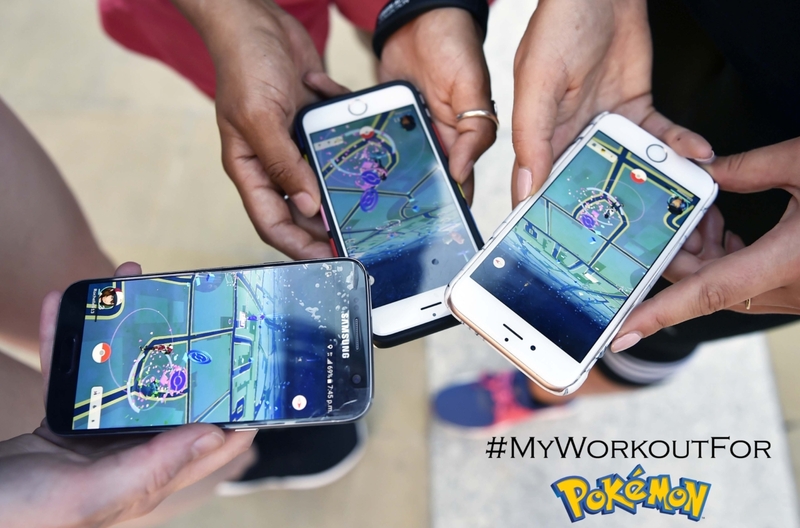 At each of the Pokestops, we spent a few minutes doing circuit workout, consisting of burpees, push ups, squats, triceps dips and so on. It was so tough! But it made the one minute Pokemon catching session after the workout extremely rewarding. 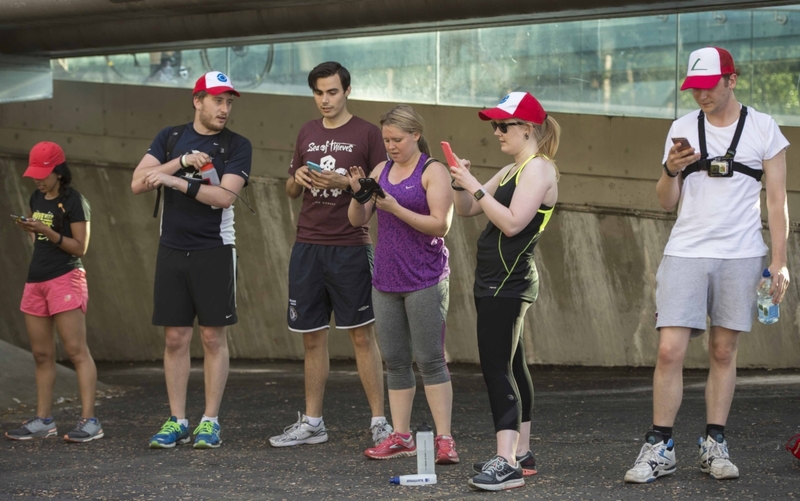 I think the best part of the Pokerun were the lures activated by the team at Virgin Active! There were literally a trail of lures throughout the run and at each Poke-workout-stop. Despite meeting tons of Drowsees, Rattatas and Pidgeys, we also bumped into a Squirtle, Slowpoke, Lickitung, Jynx and an Electrobuzz! Yes, an Electrobuzz… which of course, required an emergency stop! Running with Pokemon Go is also a great way to hatch eggs and I got a Pinsir from my 10k egg. It was epic! There were definitely a few onlookers baffled by what we were doing and some also took pictures of this Pokemon madness! 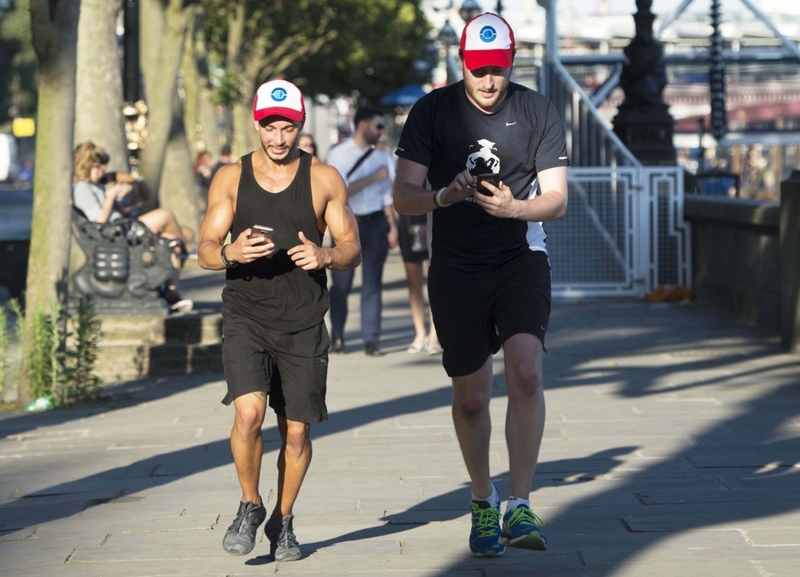 Nevertheless, some people even recognised us as “Pokemon Go” trainers as the caps gave it away. 🙂 Some people even joined in for a bit of the run, whilst others thought we were insane! Unfortunately, this is an one off event and not a regular class you can attend! :'( However, do check out the #MyWorkoutFor hashtag on Twitter and discover more exciting exercising event organised by Virgin Active! I’m not the only one who was obsessed about the event! The Pokerun was also featured on the Metro, The Telegraph, Gay Times and Daily Mail! Photos: All photos for this blog post are provided and taken by Virgin Active. 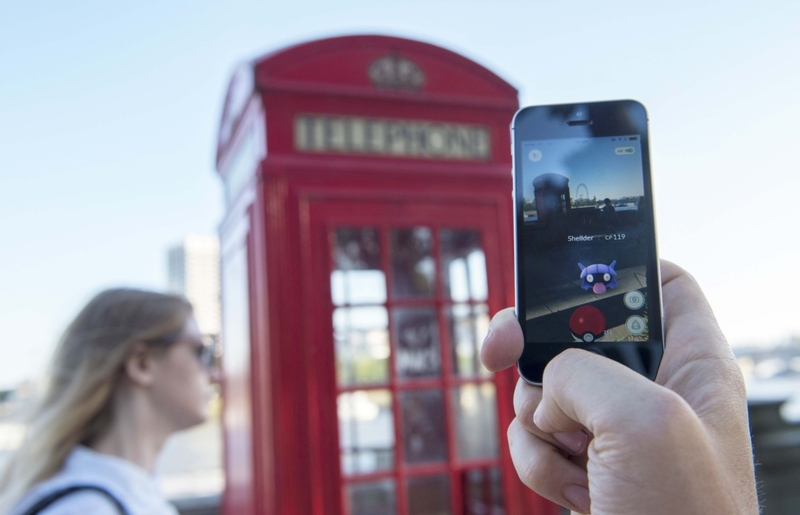 If you can’t get enough of Pokemon Go and want to see more places to hunt for Pokemon, then please check out this post by Tui.com where I’ve shared some of my top Pokemon Go locations in London!